We offer a fantastic choice of great value subscription packages to suit your taste and your budget. We do not believe in tying you into long term committments, we are confident that our coffee will taste so good you will want to return. Subscriptions are a convenient way of getting great coffee without having to remember to go online or to the store. Tell us what you want and we will take care of it for you. We recognise that some people like to try different coffees, but don't want to have to choose, so we can do that for you if you like. 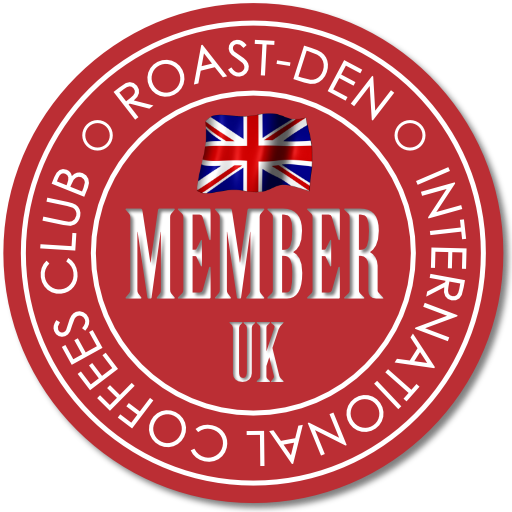 The red UK Member Tag is a symbol of excellence for the coffee's we make available to UK Members of our Subscription Service. 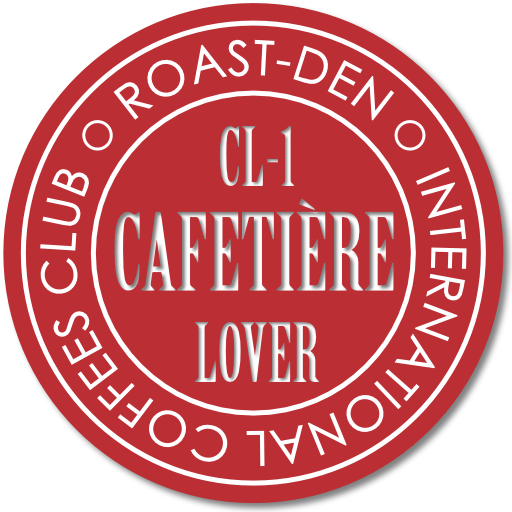 When you sign up to our coffee club you will receive coffees on a regular basis and they will have one thing in common: they will be exclusively Speciality Grade and Hand Roasted just for you. 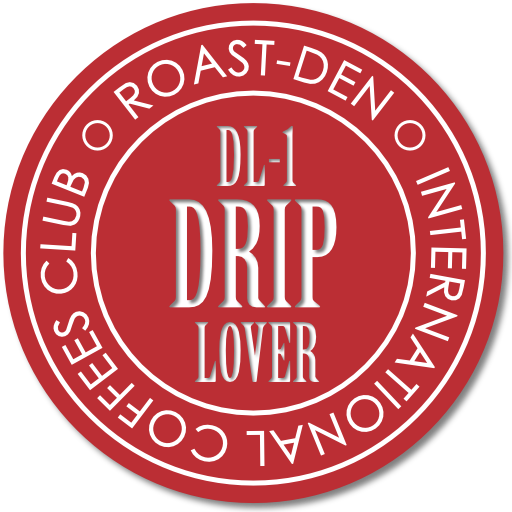 When you sign up to our coffee club you will receive coffees on a regular basis and they will have one thing in common: they will be exclusively Speciality Grade and Hand Roasted just for you. You may choose the type of coffee subscription that best suits your style and you can cancel or change at any time. Our subscriptions are based on the way you brew your coffee (Espresso or Latte or Drip or Cafetiere). This is a great way to try new coffees and find out what you like best. If you like a particular coffee you can email us and have it included in your subscription or buy it separately online, to buy separately search for the coffee name (click here) and order - note separate orders do not have any effect on your subscription. It's flexible, it's fun and it's great value. So go on, Join Today! Just Click below on the Subscription Type of your choice. 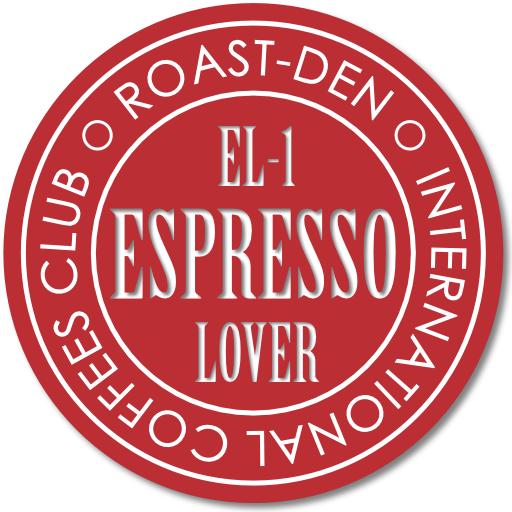 A superb selection of great Espresso Blends, have us deliver your favourite Roast-Den Espresso Blend or let us surprise you with our staff selections. Enjoy a mouthwatering selection of coffees best suited to the Cafetiere or French Press. If you like gravity to percolate your grinds, this subscription pack is for you. Sensational coffees bursting with flavours. For the latte, flat white and cappuccino lovers we have a selection of coffees that work really well with the neutral pH of milk.